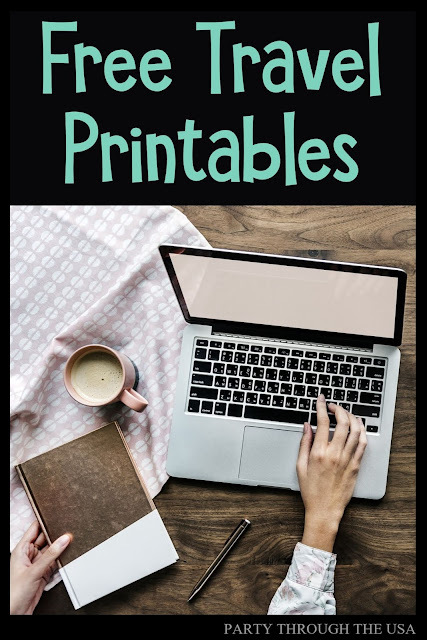 I love making printables and offering them too you for free. Please use them for yourself and your family, not for making a profit. If you want to share them, please link back to this blog and the original post.